Although the letter “M” attached to a BMW has generally represented the pinnacle of performance for the brand, the reality is the term “M-Sport” has not always denoted the same characteristics. Take the E82 135i, for example. The M-Sport package for that car consisted of slightly different 18″ wheels than the standard 18″ wheels and a black headliner. That’s it. But zoom back in time to the beginnings of the title “M-Sport” and it meant a bit more. If you wanted a fast, executive super saloon in 1995, your options were dwindling. 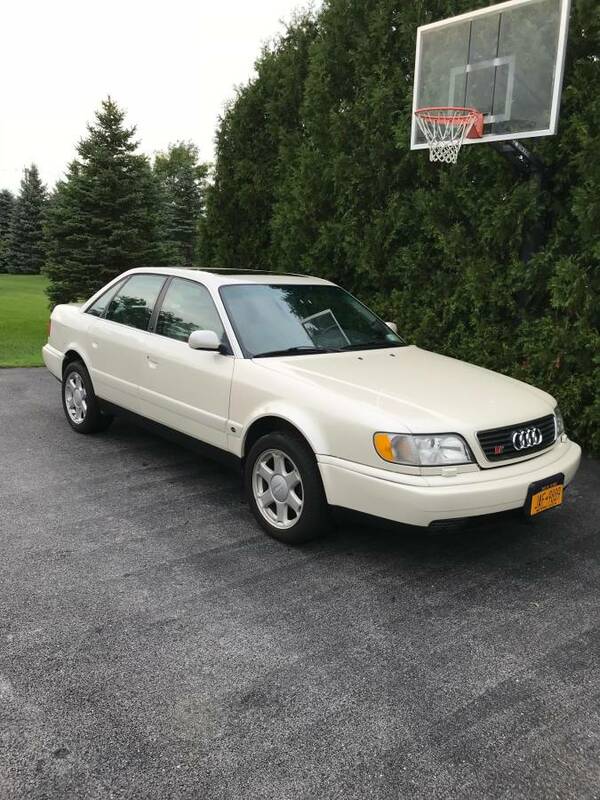 1995 was the last year of the Audi S6, and one year after both the V8 Quattro and 500E were taken away. 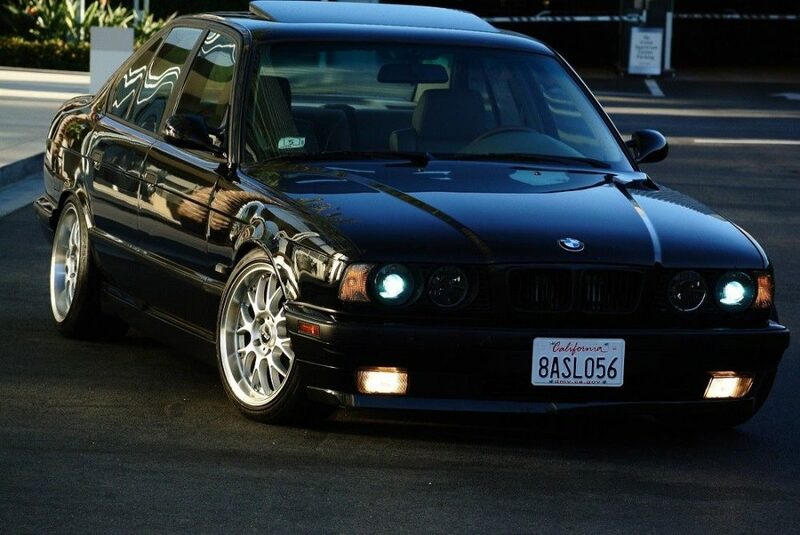 1995 would also be the last year of the iconic M5, and hints were that it might be a long time before we’d see another. Why? Well, the reality was that with the 6 speed 540i the performance gap between the “super” M5 and the “normal” V8 engined 540 was so close it just didn’t make a lot of sense to have the premium model anymore. The S38 was by now a quite old motor and was getting harder to pass increasingly strict emissions standards; indeed, shrinking sales and high price had resulted in the M5 being pulled from the U.S. in 1993. The 968 occupies a strange space in the Porsche world. Limited in production, good looking, well-built and with good chassis dynamics and performance, it should have all of the hallmarks of a collector car in todayâ€™s market. Many prominent automobile publications have bashed you over the head with that, too â€“ itâ€™s not just me banging on here. 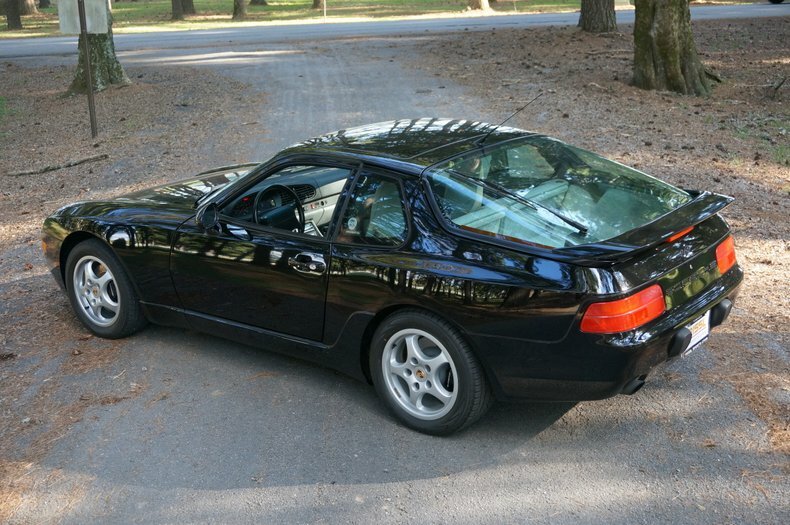 Petrolicious posts an article (the same one, usuallyâ€¦) seemingly every week about the Porsche 968 Club Sport, Hemmings has repeatedly said itâ€™s the best of the breed, and Hagerty told you to get on board last year and buy one. And when Bring a Trailer sold one in late 2017 at $36,250, it seemed 2018 was poised to be the year of exploding values on the 968. The 993 Cabriolet always has been, for me, a somewhat peculiar looking 911. The roundness of the 993 design begins to look a little overly squat once the roof is removed. There is a way in which all air-cooled 911s suffer from this phenomenon and there’s a fairly clear progression in squatness as we move from the 911SC/3.2 Carrera to the 964 and culminating with the 993. 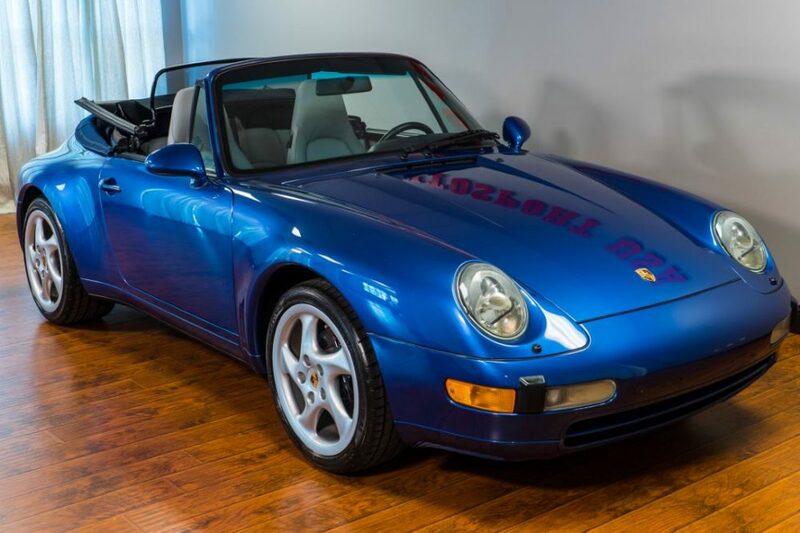 So when I first began to look at this Iris Blue Metallic 1995 Porsche 911 Carrera Cabriolet those features seemed so exaggerated that even I was a little confused. It turns out that the aspect ratio of the pictures is off, but basically those pictures were confirming my usual perceptions of these 911s. Once I got the pictures into the correct aspect ratio the appearance came together much better and overall I like this Cab a good bit. Its colors are quite attractive and the condition looks quite good. The mileage is low at only 32,171 miles. The squatness is still there, but I think this is one of the better representatives of the model. If you’ve been looking for a 993 Cabriolet, then I think this one deserves a long look. No, this isn’t a typo. This is a 1995 Mercedes-Benz E200 â€” in Chicago. Even stranger, this is a right-hand drive car from Great Britain. Why and how did it end up in Chicago? I have no idea. Just to refresh, the 200E/E200 was the base model of the W124 that came with either the M102 or M111 inline-4 engine. This car has the later M111 that produced 134 horsepower and 140 lbÂ·ft of torque. Not a powerhouse by any means, but enough to get you moving. The E200 also came with a cool cloth interior with those rad 90s patterns that everyone loves so much now. But as you might have noticed, this is not a stock E200. Last week I took a look at a rather haggard 1999 Mercedes-Benz E320 Estate in my never-ending quest for a daily driver when the snow starts flying. Reaction to this car was mixed and it ended up selling for $1,757. A fair price for the condition. 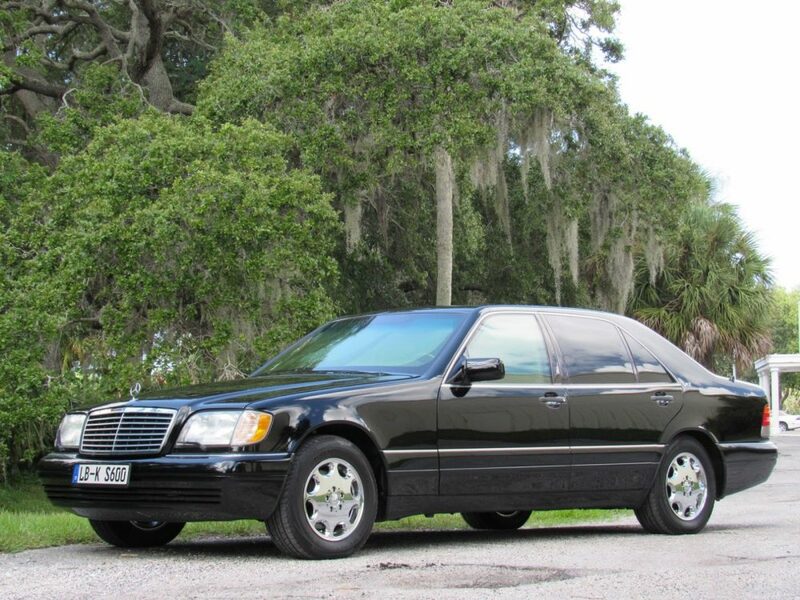 In the comments on the S210 one of our readers (Thanks, Doug) pointed out that a really nice W124 Estate would be a much better option compared to the W210. Naturally, I took a look at the car and I can’t say I disagree. 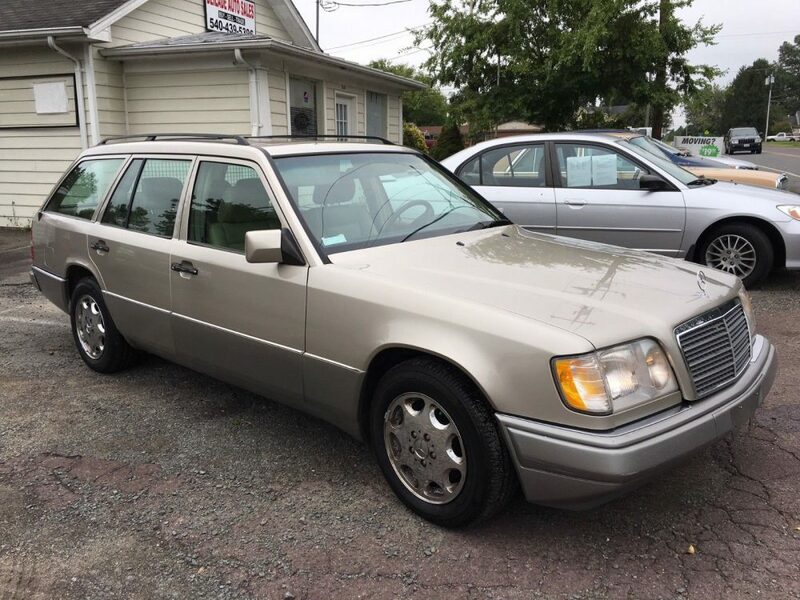 This 1995 E320 Estate up for sale in Virginia isn’t painted in the most desirable color and even has the love them or leave them chrome wheels, but I’m totally smitten for it. 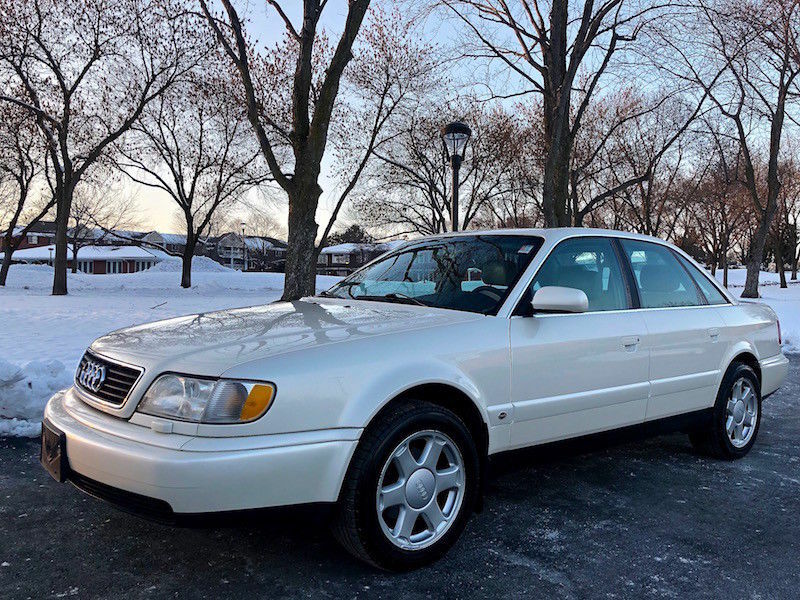 Update 11/26/18: Although listed as sold at $7,100 last auction, this car is back again with no reserve and sold for $7,099. 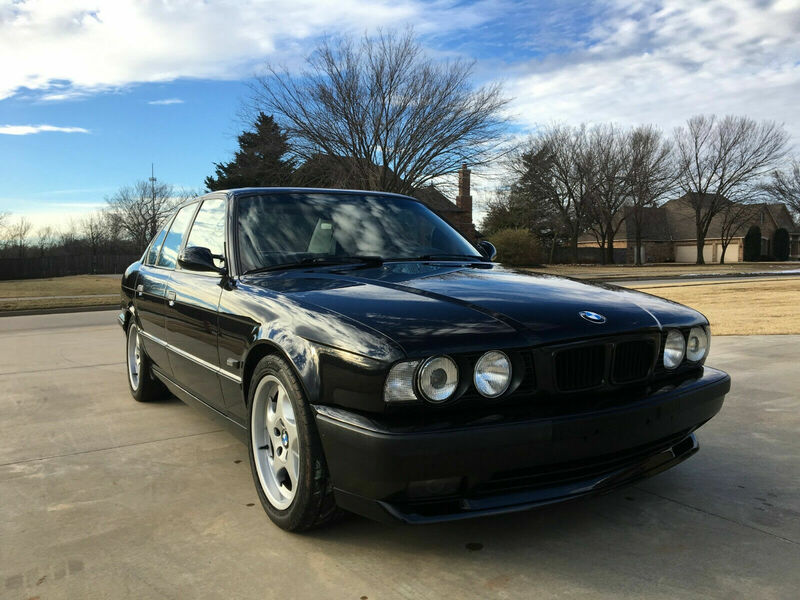 Update 11/15/18: This E34 sold for $7,100. After selling earlier this year from out Feature Listings, this built and supercharged “540i” is back on eBay with a no reserve auction and some slick new photos. Bidding is currently only at $5,600 with a day and a half to go. In the early years of the 1990s, the writing was on the wall for the high-strung M88 derivatives. They were excellent motors, no doubt, but power levels were rising to the point where the M5 was no longer top trump. It enjoyed a small power advantage over cars such as the V8 4.2 quattro, true – with 276 horsepower and 295 lb.ft of torque, the Audi had less punch but more pull. But cars like the M119-equipped 500E changed the playing field; 322 horsepower was enough to overcome the S38 in the M5, but the big number was the 354 lb.ft of torque. That was nearly 100 lb.ft more than the S38 and it was more usable, too. BMW wasn’t to be outdone, launching its own series of V8 for the 1992 model year. in 3.0 and 4.0 form, the modern aluminum motors dubbed the M60 brought new levels of power to the third generation 5. In fact, so potent was the 4.0 version that BMW decided the more expensive M5 was effectively redundant in the marketplace. The M60B40 was rated at 282 horsepower and 295 lb.ft of torque and and good enough to scoot the luxury car from 0-60 in 6.9 seconds even when equipped with a 5-speed automatic. 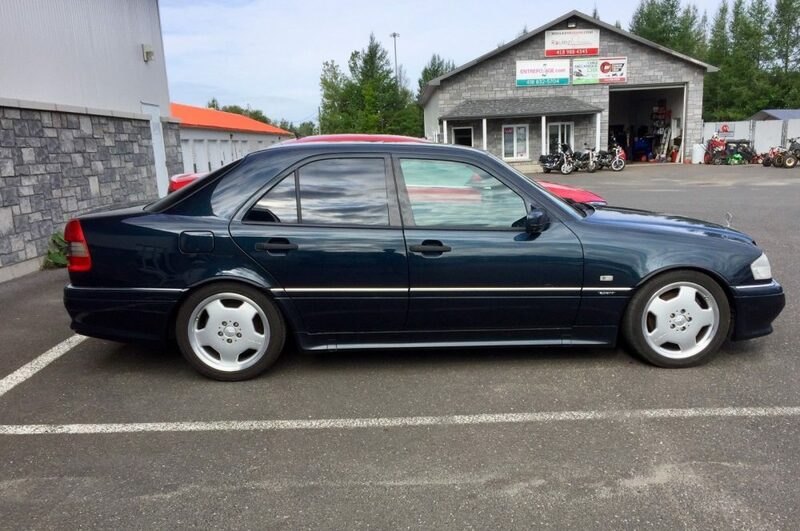 Last week I checked out an interesting Mercedes-Benz C36 AMG that needed some help up for sale in Canada. It seems like no one wanted to give a helping hand for this car as it ended with no bids even at it’s reasonable $2,500 US starting price. 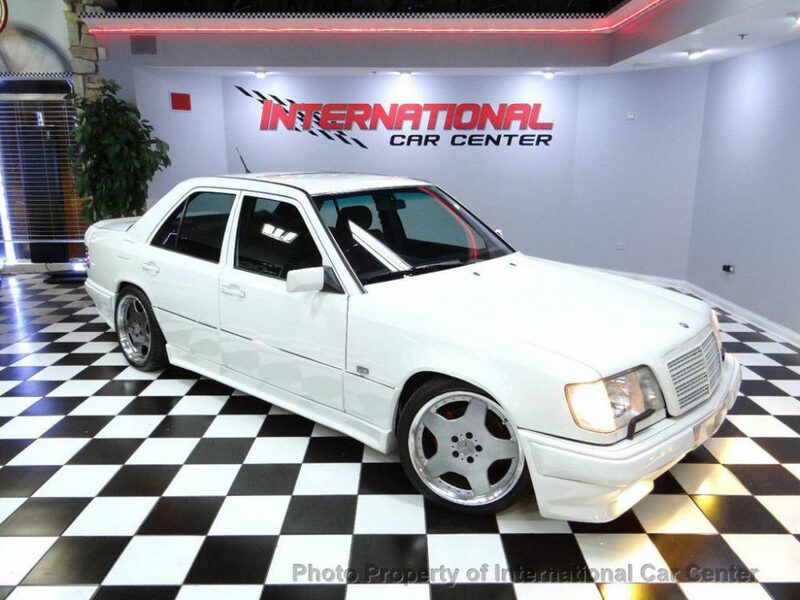 Today, I ran across another C36 AMG up for sale in Canada although this one has a much different story. This 1995 is actually a Japanese-spec car that has a few little touches that set it apart from the North American-spec cars. Unlike last week’s example, this one isn’t a basket case that needs thousands of dollars to make it presentable again. In fact, it is actually pretty clean. The price? Not all that bad in my eyes.